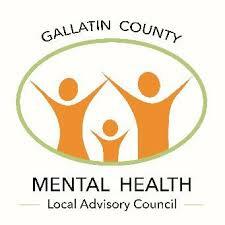 > It's time to build a community-based, continuum of care for behavioral services across our state for Montanas of all ages. > We need everyone to work together to solve Montana's behavioral health challenges: health should not be a partisan issue. > It starts with a comprehensive, statewide plan that includes the voices of consumers and providers. > We need stable funding for behavioral health from year to year. > Fully funded Medicaid - insurance coverage is essential for supporting behavioral health.